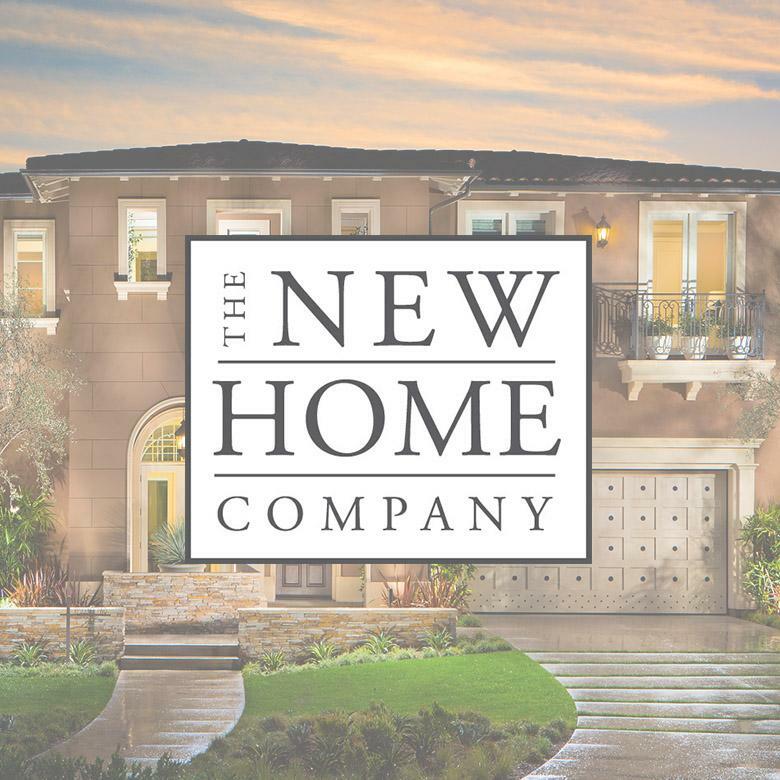 The New Home Company has spent decades building homes and became a publicly traded company (NYSE: NWHM) to help fuel their growth while remaining committed to their roots. The team strives everyday to provide better environments, contribute to better schools, and support communities with a sense of social consciousness – all with a level of integrity, respect, and compassion for the world. Learn more at TheNewHomeCompany.com.